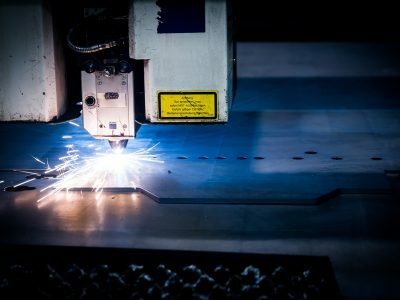 Timber and wooden elements warehouses are introducing automation rather slowly. These facilities, however, would especially need it to significantly reduce human hard work and, at the same time, boost efficiency. Robert Fehr is one example of a company in this industry which has decided to implement automation. Wooden elements are usually long, not very easy to store and especially difficult to prepare for transport, loading and unloading. Automation is supposed to make it easier. 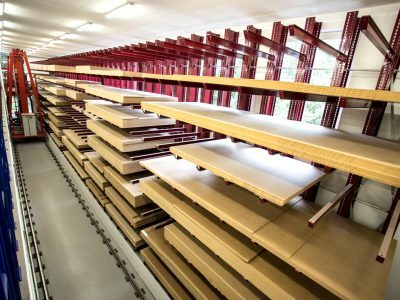 The newly opened Robert Fehr’s warehouse in Andelfingen, Switzerland, is a fully automated system for storing up to 6-metre-long and 2.2-metre-wide wooden boards. Automation allowed the company to practically eliminate human work. The materials such as particle boards and MDF should be efficiently sorted by different sizes already in the incoming goods department. Mainly to guarantee easy access to them for the purpose of further processing. The system is based on the cantilever racks, which have been traditionally used in timber storage. They enable access to a necessary number of boards of different sizes which may be needed for the production process in a given moment. This is a relatively simple solution, which has been used for many years to store heavy and unhandy elements made of wooden boards. The producer of the racks highlights not only its relatively high load-bearing capacity, but also the module arrangement which makes any modifications to the system very easy anytime they are needed (such as adjusting shelf height). Besides, it provides the direct access to the materials stored. In the new warehouse, the simplicity of cantilever racks is combined with modern equipment. Thus, it was also possible to significantly reduce the footprint of the installation. The solution delivered by Ohra, composed of: technical warehouse equipment, rack controller and management software, is characterized by a high degree of area savings. It helps to achieve high warehouse efficiency and low storage costs. It has been accomplished in several ways. To improve flexibility of the racks and, at the same time, use the warehouse area more efficiently, cantilever arms can be hanged upon rack supporting brackets in the 50 mm grid (the standard is 100 mm). As the arms are not screwed, the racks can be easily, fast and toollessly adapted to the changing sizes of products. Alignment screws make positioning of the arms very simple. Although the timber warehouse is only 40-metre long, it has a room for different board materials for interior design and carpentry, especially for the production of furniture. The warehouse is located on two floors. The goods enter the warehouse on one side only through the second floor. The sets of building boards, MDF, particle boards and sandwich panels weighting up to 4 tonnes, are stored on two single-sided cantilever racks. There are nine levels with the highest one of 7.5 metres, and maximum storage depth is 2.5 metres. The boards are moved automatically. 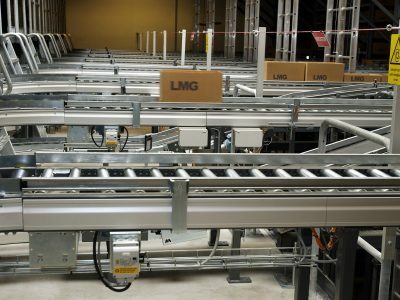 It leads not only to more efficient use of the storage area, but it also reduces the risk of potential damages to the racks and the products stored. 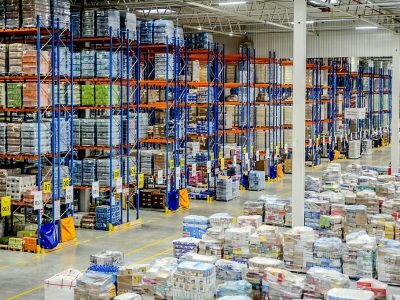 At the same time, intake of products to the warehouse is now significantly faster. It has been achieved thanks to a system forklift truck going between the racks. The truck runs on the rails placed along the racks and can pick products from all the levels of the rack. With remote steering, it does not have to be operated by humans. Storage and product processing optimization results from the “product to person” rule. Hence, many order picking services are more efficient. Depending on the requirements, the system may pick the whole sets or separate boards and transport them to the forwarding station. This type of solution is considered as the most efficient in storing and handling wooden elements. Its big advantage is also in easy shift from manual to fully automated steering and the other way round, any time we need it. In case of expansion, one device for racks operation (thanks to the technique of turns) will enable us to cover more paths. It will reduce the costs of the investment. It is also important that the system can be connected with the ERP (enterprise resource planning) software, already functioning in the company.